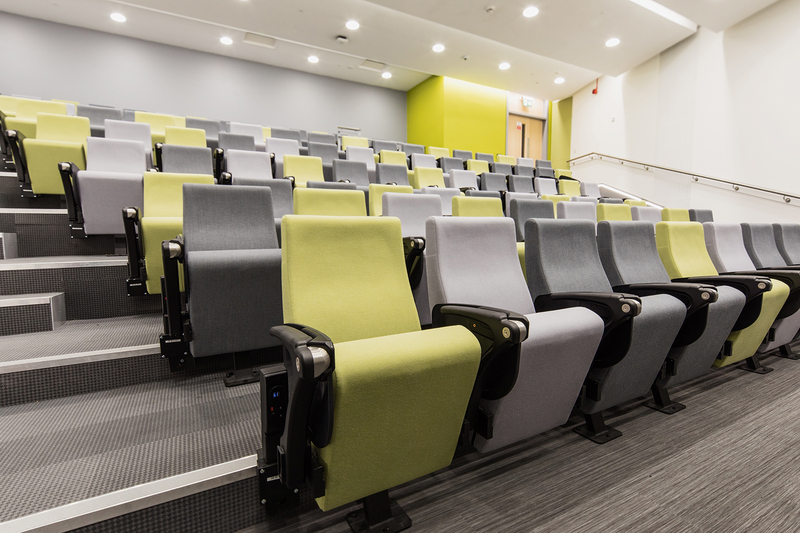 Founded in 1881, Dundee University has recently undertaken a £200 million revamp of its campus, including the lecture theatre within the Matthew building. 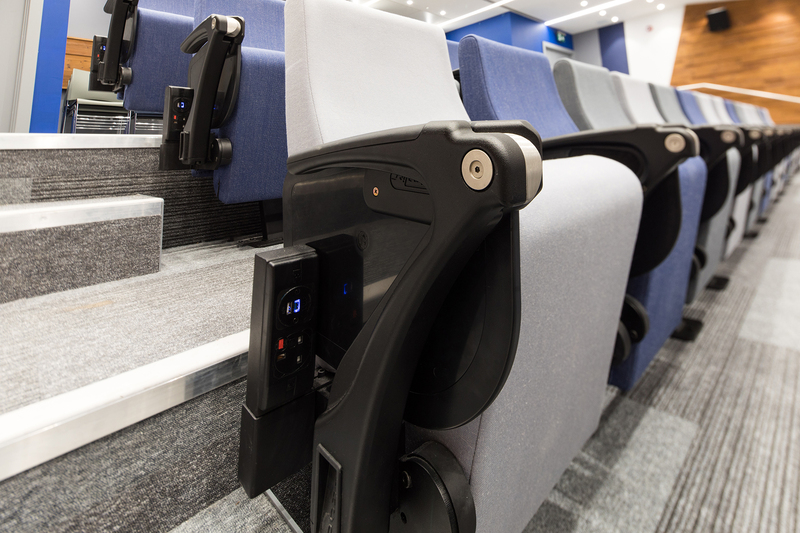 High-quality teaching is at the heart of the prestigious university, which understands the need to be on the cutting edge of technology in order to attract students and offer the best facilities. This philosophy has led to Dundee University being named ‘Scottish University of the Year’ two years running and is ranked in the top 40 in the UK. 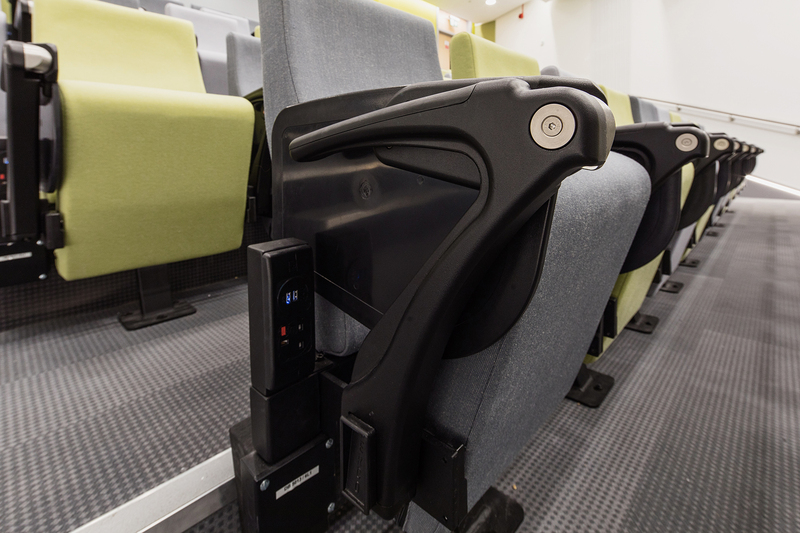 Working with James Paul & Partners, the university opted for the luxury FT10 seat from Ferco Seating for the lecture theatre. 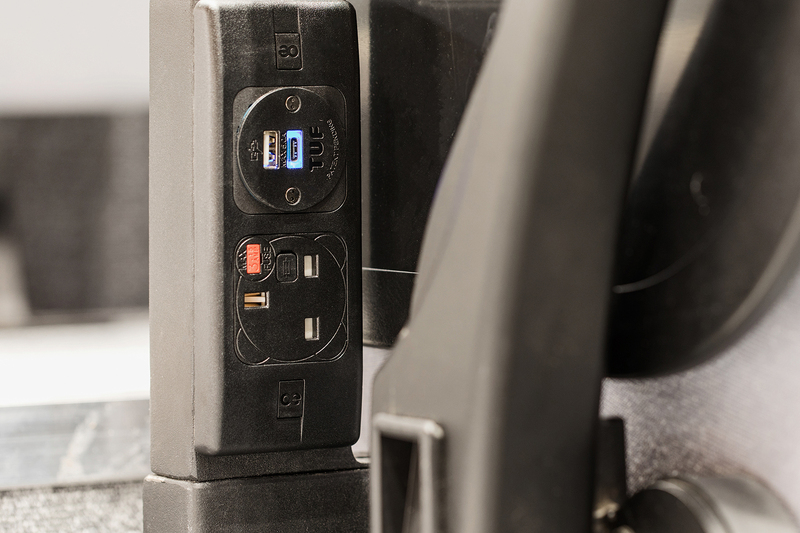 OE Electrics supplied Ferco with PUMA units to be integrated into each seat, providing both a standard power socket and fast-charging USB outlets for each student. 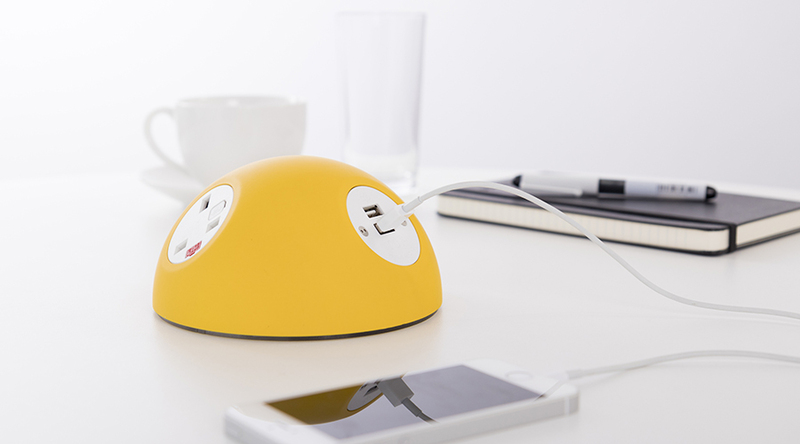 This allows students to utilise their laptops and tablets during lectures for notes and research, without the risk of the devices running out of battery power mid-lecture.